Spacious mid-century home with a brick exterior, composition roof and fenced back yard. 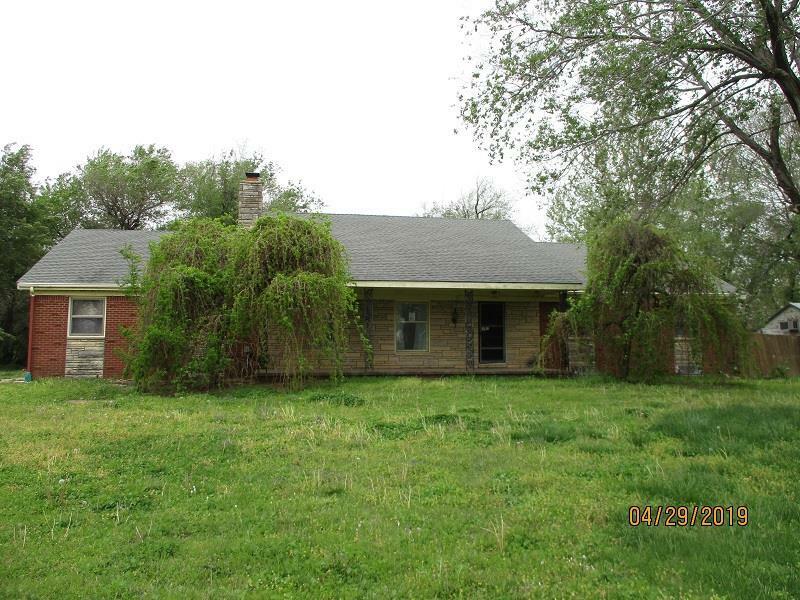 The home sit on 5-/+ acres with a approximate 35 x 20 out building, and 2 small silos that would be great for storage. Snuggle up in front of one of two limestone fire places on the cold winter nights in the large living or family room. The home has formal and kitchen dining and laundry areas in the home. There is also a sun room that could be used as a play room or office. The large family room in the basement is great for entertaining family or friends. Call for your showing today.